This tube scarf for training is a real multi-talent! 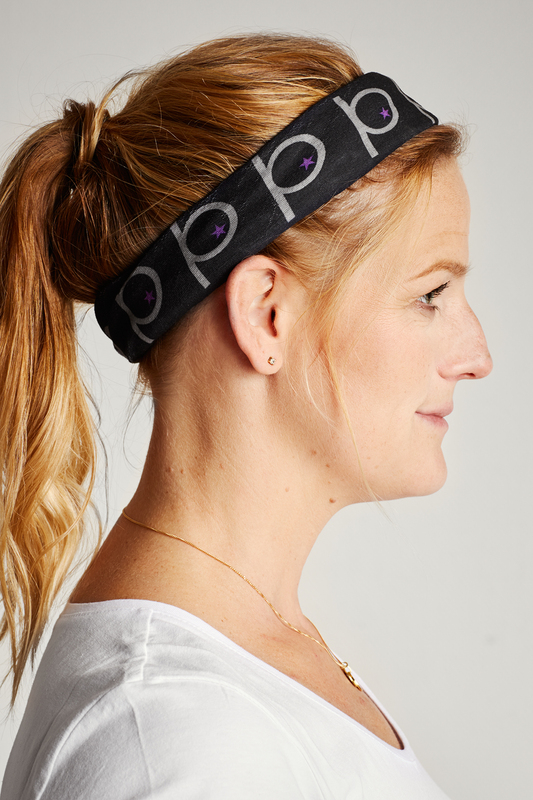 Use it as a neck gaiter against wind, head band to keep you dry or warming hat to protect you in colder weather. This tube scarf for training is a real multi-talent! 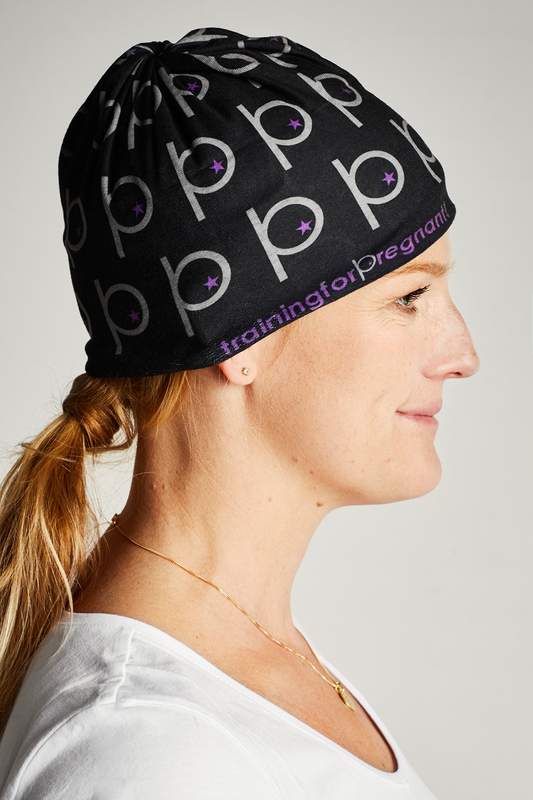 Use it as a neck gaiter against wind, head band to keep you dry or warming hat to protect you in colder weather. Available colors: Black and white.